NECA is bringing back the classic horror baddie, and giving him the ultimate action figure treatment. 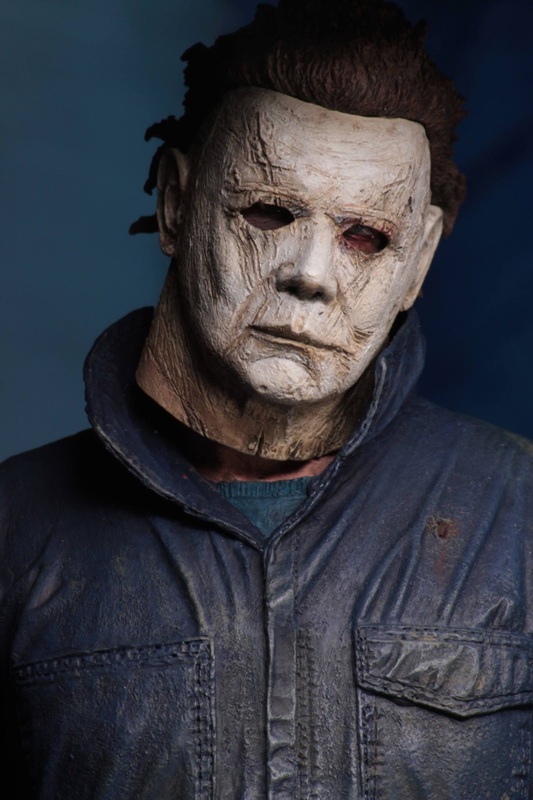 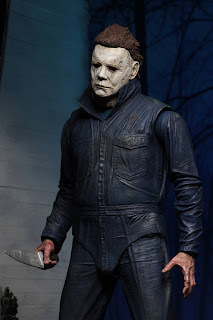 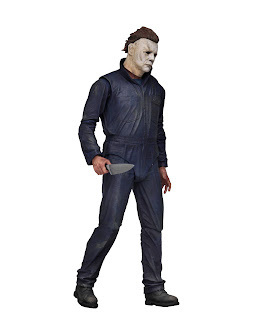 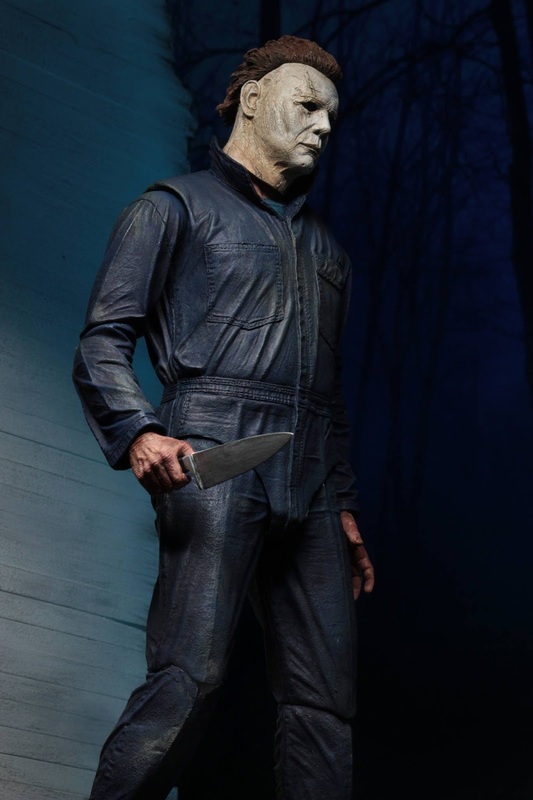 Mike Myers stands 7" tall, features over 25 points of articulation, and loads of accessories ranging from a knife to a hammer and interchangeable heads. 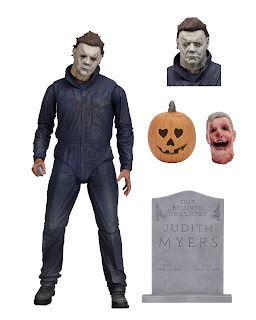 Not a bad way to celebrate the upcoming theatrical release of the new Halloween movie. 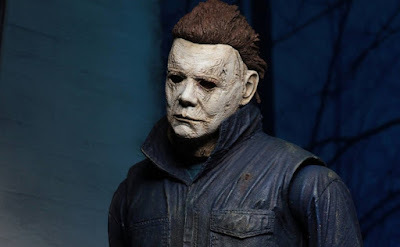 The Ultimate Mike Myers figure arrives in November. 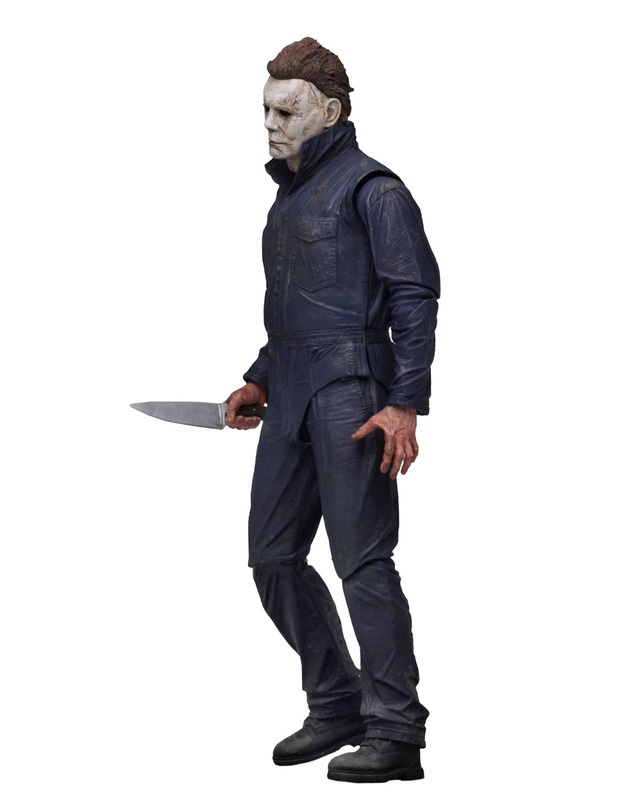 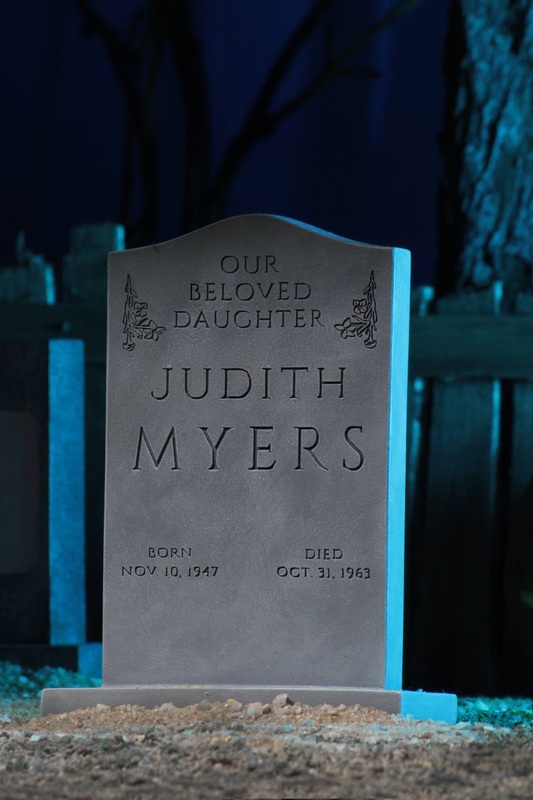 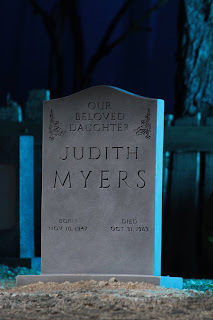 Will you be adding this horror icon to your NECA collection this Fall?